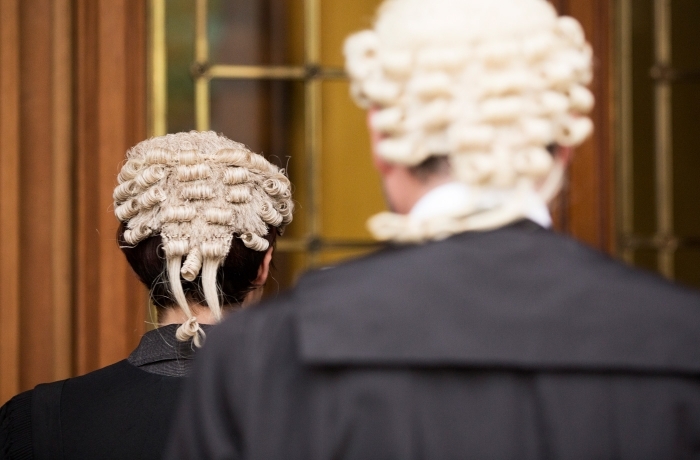 Increasingly, the Bar of Northern Ireland is expanding its range of services to enable professional bodies, organisations and members of the public to access a barrister directly. The Barrister Mediation and Arbitration Service is now available directly to the general public, solicitors, professional organisations and companies. 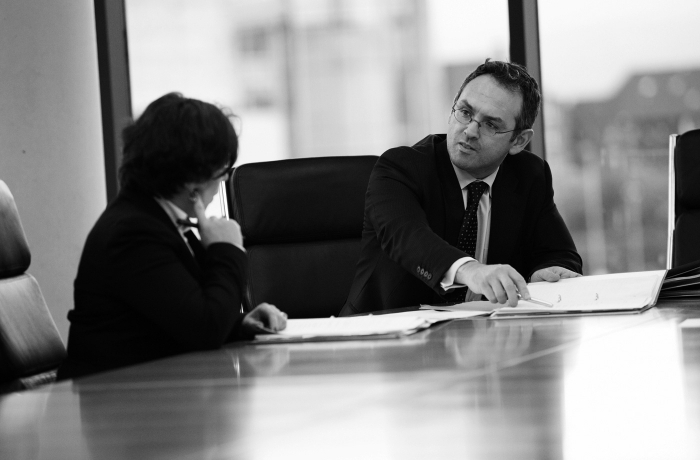 The service provides direct access to expertly trained Barrister Mediators and Arbitrators who will be able to assist in resolving your case through mediation or arbitration. Click here to access more information about the Barrister Mediation and Arbitration Service including a searchable online Directory allowing you to get in touch directly with the Bar’s expert mediators and arbitrators. 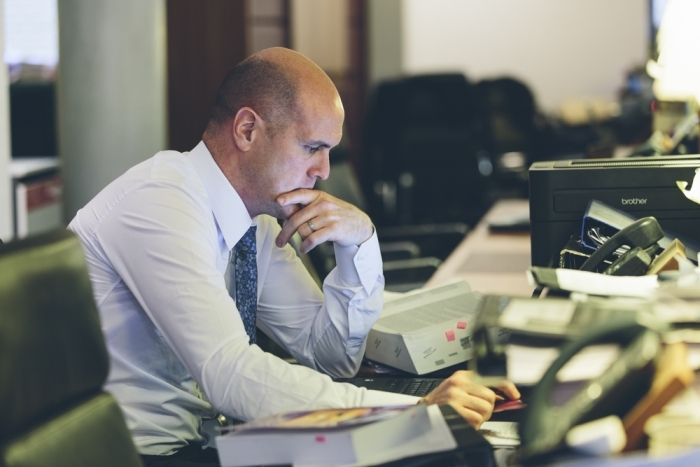 The Bar of Northern Ireland can grant a license to any organisation or individual suitable to instruct barristers because they have expertise in a particular area of the law . This way, they can instruct any member of the Bar for advice and in some circumstances representation.